This is a bit of a follow up to the post I wrote in January. And since yesterday was national Women’s Equality Day (though I’m not convinced we’ve quite achieved that yet…at least if we are talking about equal treatment…) it felt like as good a time as any to give an update of sorts. In my original post, I wrote about how you should not let other people define your success, or tell you you must accept any role even if it makes you feel like your values are compromised. Values like being a feminist and not wanting to be objectified. 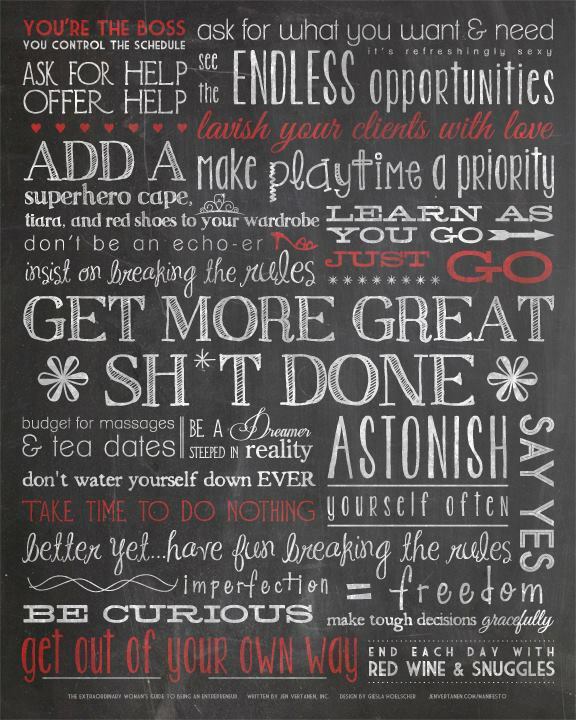 So while that post focused on things I think you should not do… I’d like this one to take a more positive spin and focus on a few major things I’ve learned TO do. She then asked as part of her status which phrase everyone was feeling that day, and the one that stood out to me was: ask for what you want and need. 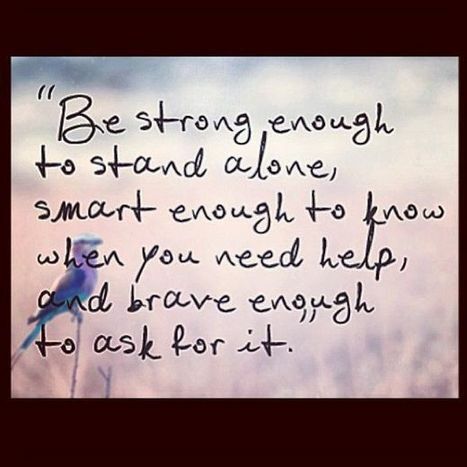 This mantra is something that probably stands out because I have a really hard time doing it, even though time after time things go so much better when I do practice being up front and asking for these things. I think there are a couple big components to this- 1. knowing what you want 2. knowing what you need 3. knowing the difference. That in and of itself is really hard, and then when you add in the vulnerability of asking for those things it gets even harder- What will people think of what you want and need? What if they say no? What if you get what you asked for and it turns out it’s not quite what you wanted after all? All these things make it difficult to ask. A prime example of asking for what you want and need is the work my husband and I are doing right now with The Tempest. When the artistic directors of Brelby sat down to talk with us about the show, we made it clear to them that we couldn’t do it without a certain level of support- namely a childcare option. To be honest, I was so stressed about this ask that I felt sick to my stomach for a few days before. I really wanted to be involved in this production but it was just not possible for our family without bringing our son with us to rehearsals. Luckily, they agreed! But the first week of rehearsals it was hard for me to own this ask, to acknowledge that it meant more work from the Brelby team to make this show happen when I know they are already running around putting a staggering amount of work into their season. But you know what? The more I worried and tried to keep my son in the room with me instead of asking for help from a member of our team, the more it distracted from rehearsal. 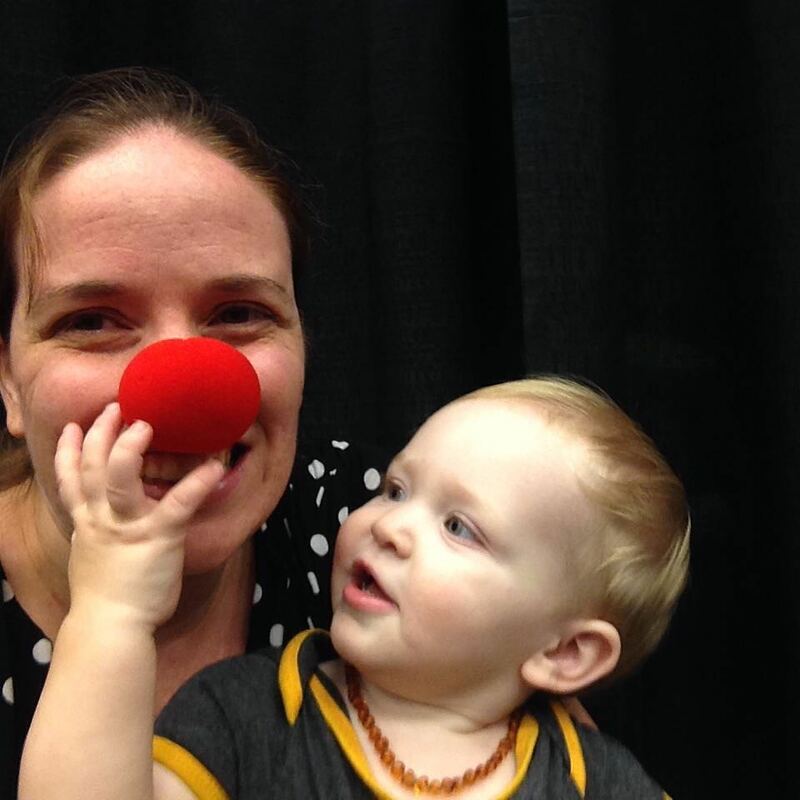 The more I apologize about a toddler crying because he’d rather be up playing around the theatre instead of being put down for bed, the longer we have to talk about my kid crying instead of focusing on what we’re there to work on. The longer I stupidly deluded myself that people were just being nice and accommodating or child being there begrudgingly, the longer I kept myself from seeing the joy he brings into the rehearsal room and the energy he can inspire in some of the actors. 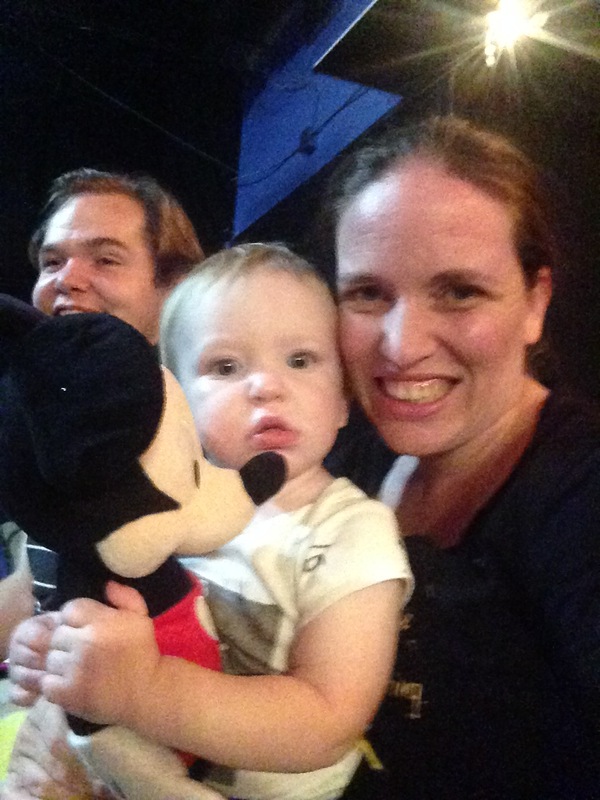 For me, a turning point came last weekend when on of our cast members thanked my husband and I for bringing our son with us to rehearsals because it gave them hope that you could do theatre and have a family instead of having to shun one over the other. They had never seen an example of that before. And to be honest, I have seen very rare examples and struggled with the same doubts. So if we can be part of empowering a model that allows people to live a life in the arts while raising a family, I am thrilled with that. And what we told our cast member in response was that they should thank the artistic directors who were open to such an unconventional model of working. It may not seem like it at first glance, but it is a bold, feminist move to allow childcare to help mothers and fathers keep working- especially when you work strange hours where “daycare” is not even an option! I’m happy to say Brelby is not the only theatre we worked with that has supported us in allowing to incorporate our baby into our lives in the theatre instead of scorning us for having a life outside the theatre. friendly company. So, DO work with theatres/directors/actors/collaborators that feel comfortable having as many or more women involved in a production as men. I’m not saying every production needs this or that there should be some sort of quota to measure a theatre’s feminist stance (though being self aware of how many female playwrights, directors, stage managers, etc. is certainly a good start if you are worried about equality…) but when you DO have cast and crew that challenge the gender gap in theatre (info on that here and here if you are curious) it’s helpful if you know they are doing it because they think women are qualified for these jobs/positions and that it is not a noteworthy thing to avoid sexist accusations but should instead be the normal way we run companies. 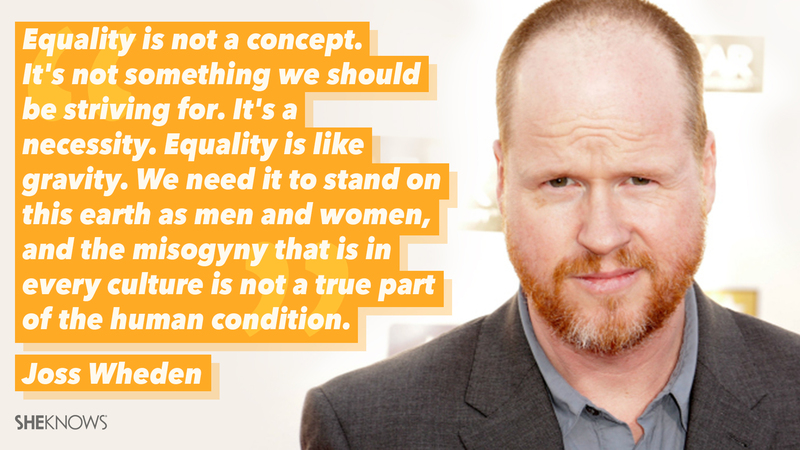 Another fabulous quote from Joss Whedon… I hope my son can be as awesome a feminist as Mr. Whedon. This past year, I have worked on a staggering amount of theatre, and each of the companies I worked with didn’t bat an eye at female leadership (possibly because females and feminists were creators/founders of most of the places I worked! There’s hope fellow artists!) When female playwrights and female roles are represented without comment of it being a truly amazing and great step forward but rather as what is part of the company’s mission and what makes sense given the demographic of theatre practitioners and audience members- that’s a sign, to me, of some progress! Josh Whedon is famously quoted from an interview where someone asked him “Why do you keep writing strong female characters?” and he responded “Because you keep asking me that question” I think that’s the attitude we should have about theaters utilizing talented women alongside talented men. 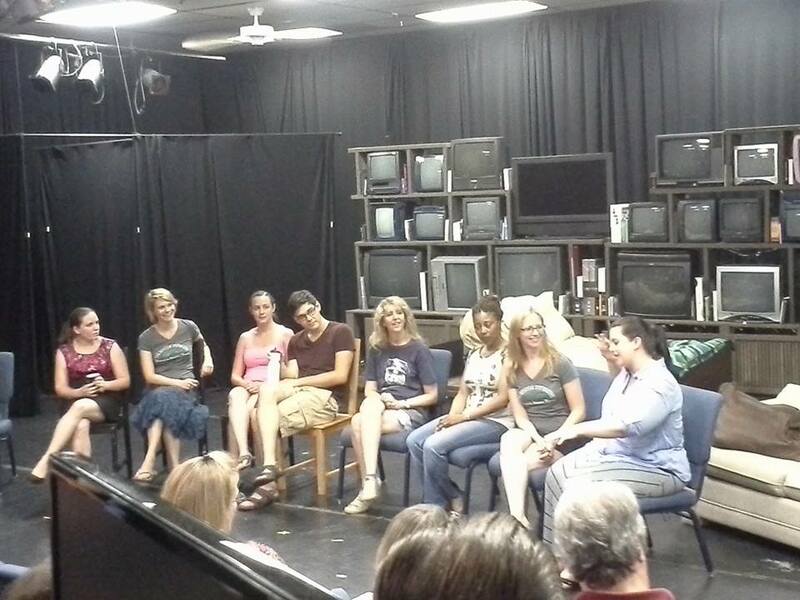 A talkback after Anatomy of a hug… lots of strong, hard working women up there and our strong, hard working male lead who had no qualms being in a room with powerful females. Newsflash: It’s not such a weird thing! This was the mission behind the Bridge Initiative I worked with this summer, this was the attitude in the audition room this week with Class6 theatre as well as the various capacities I have worked with that company in the past. This was the feeling in the room during Tempest rehearsals this week when my husband was the only man “behind the table” with 3-4 strong women at his side co-directing or stage managing/ASMing and when we had one male actor onstage with four female actors alongside him. There was no comment made about how exceptional this is in the grand scale of theatre, and for me that is encouraging. Likewise, there was no comment made when we did the scene before that had one female actor along with four male actors because no one was being singled out. I wrote in my original post about being a female theatre artists that I subscribe to the quote “Be the change you want to see in the world” and I continue to do my best to embody that. I’m not perfect at it and I keep learning along the way, but I know I couldn’t do it without the support I’ve found from my partner in life and my beautiful collaborators at various theatrical homes across the valley. So if you’ve been part of that theatrical journey this year: THANK YOU and if you are reading this and want to cultivate the same community near you: have hope, persevere, and ask for what you want and need. I have faith that work is never wasted and change is coming. The experiences I’ve had so far this year make me feel like that faith is not a Pollyanna-ish dream, but founded on good people and good reason.